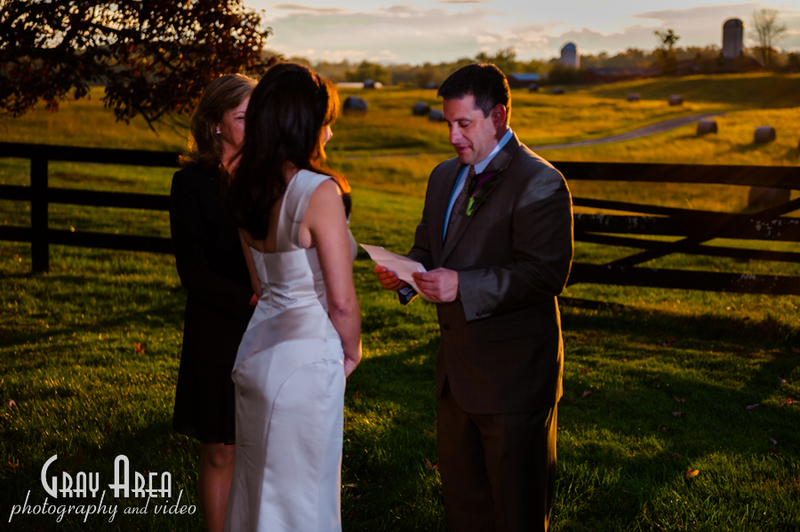 Getting married doesn’t have to be a huge event, and Angelica and Keith’s wedding day was the prefect example of a small intimate celebration. 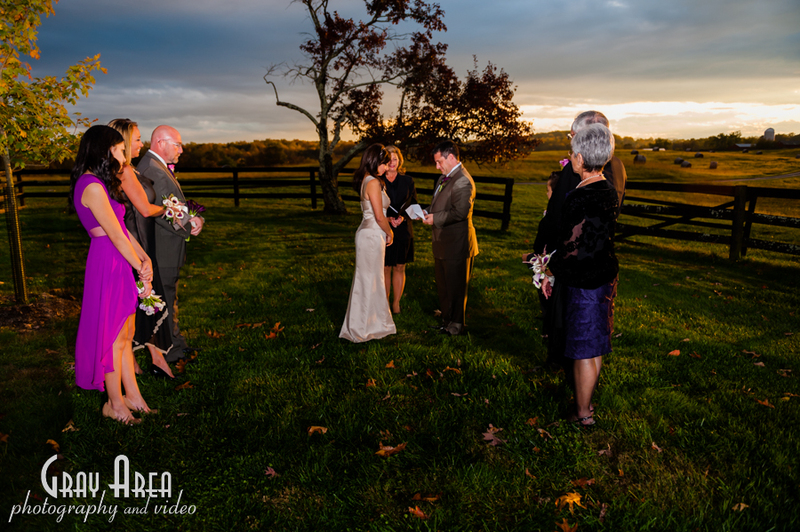 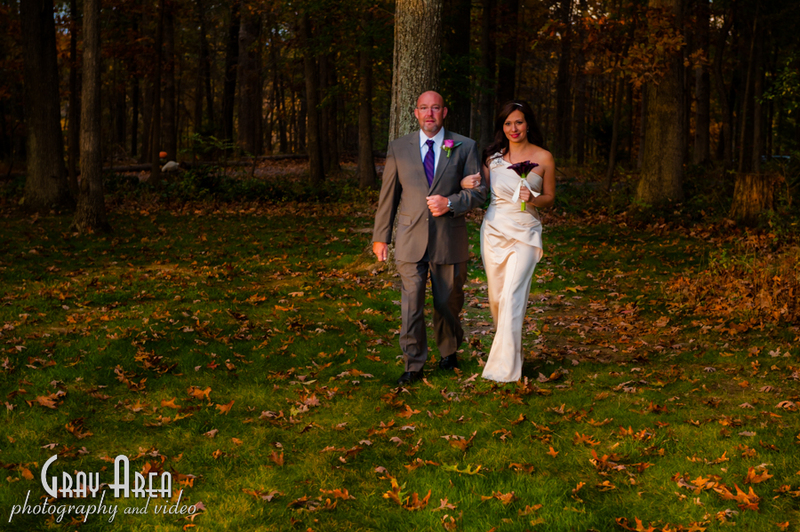 They got married at the Goodstone Inn on a chilly fall day, and I was invited to be their wedding photographer in Middleburg Va. 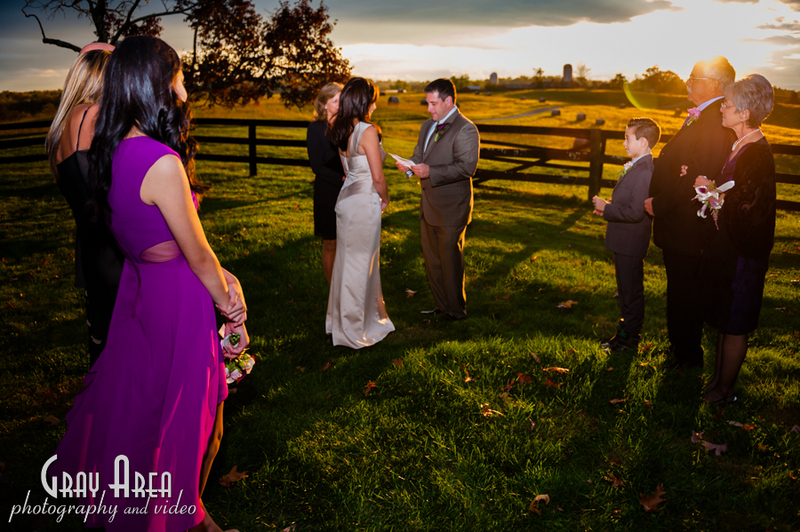 The wind was blowing in extra cold fall air, but the sunset was a spectacular warm orange & yellow glow. 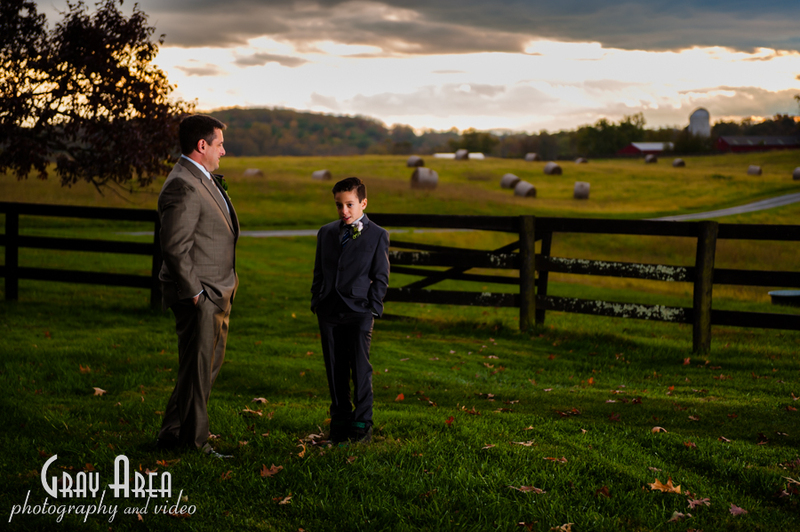 The Goodstone Inn offers up some amazing backdrops for weddings, and I had a great time photographing and getting to know the wedding couple and their family.